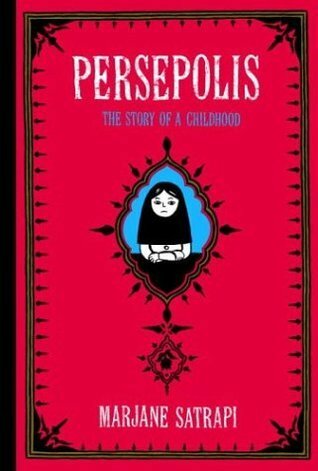 Marjane Satrapi recounts her childhood in Iran during a fourteen year period that included the overthrow of the Shah, the Islamic Revolution (1979) and the war with Iraq (1980-88.) 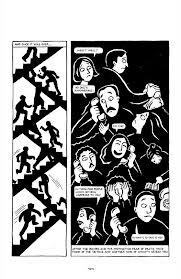 Politically savvy by virtue of being related to an imperial line and the daughter of Marxists, Marjane Satrapi tells her story through intense black-and-white panels with a highly stylized look nearly abstract in form. Readers unfamiliar with Middle Eastern history may need help to put things in context (google is your friend) but it’s worth the effort. 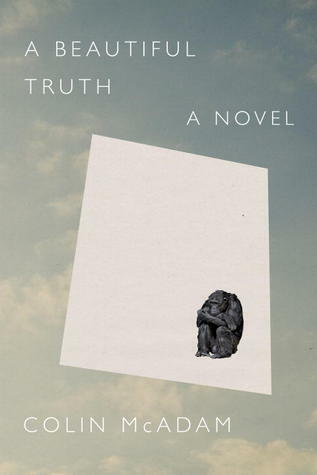 The story is powerful both for it’s brutal telling and for it’s emotional punch. I cringed at her friends and families’ bewilderment at the Iraqis’ sudden upgrade in missile ordinance and was actually surprised that there were no recriminating fingers pointed at the U.S. for its military aid to the Iraqis at this time. Still, Persepolis is an amazing work of reportage, memoir and art. Mary O’Hara, a twelve-year old whose grandmother is dying, meets a ghost in Dublin, Ireland in the current time and about a hundred years after Mara’s great-grandmother had passed away.The ghost appears in order to help Mara’s grandmother through the transition from this life to the after-life by providing assurance/easing the dying woman’s fears. This is a YA book that will most likely appeal more to girls in the 8-12 age group: It’s deals with four generations of women and the legacy of eternal, maternal love. 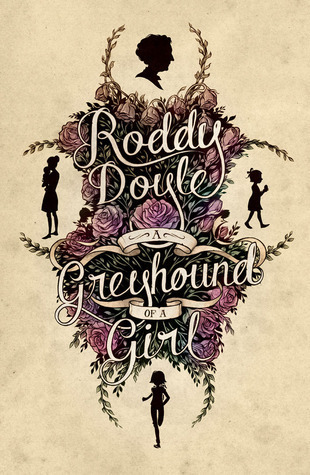 A Greyhound of a Girl doesn’t have the humor or zing that The Barrytown Trilogy books do; but Roddy Doyle is still amazing with his ability to create scenes and mood with a deft artistry that also allows the reader’s imagination to go to work. 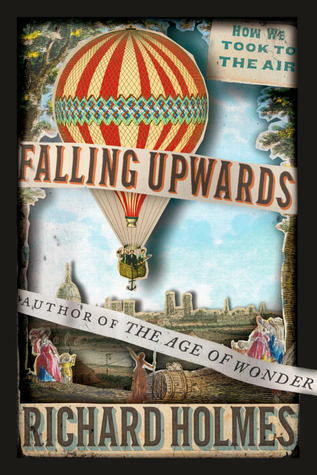 OTHER: I received a galley copy of Falling Upwards (by Richard Holmes) from Blackstone Audio, Inc. for the express purpose of research: I vetted the manuscript for words and phrases that the narrator might have questions as to how to pronounce and; looked up the pronunciations. I will receive financial renumeration for looking up the pronunciations of the aforementioned words and phrases. As this title is work-related, I will not review this title. I challenged myself to read forty books this summer and made it! Reviews, however, have been slower in coming. I expect that it may take me the rest of September to catch up on that score! WHAT: is assigned a pro-bono case in which he must decide who gets the custody of a potential show dog. Unfortunately one of the contenders is blown up and the other contender is indicted for the murder. WHY: Andy has a predilection for canines and those who are truly dog people. HOW: Andy proceeds to become the defense attorney for the man accused of two counts of homicide and investigates what-the-heck-is-really going on. 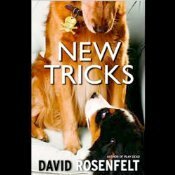 OTHER: Listen & Live Audio supplied a professional courtesy copy (CD edition) of New Tricks (by David Rosenfelt; narrated by Grover Gardner) to my husband and I grabbed it off the shelf in our living room. I receive no monies, goods or services in exchange for reviewing the product and/or mentioning any of the persons or companies that are or may be implied in this post. Though I will admit that by not reviewing the title, I’m not being slapped on the literal or metaphorical wrists, which is a good thing. WHO: Evelina and Ann Eliza are two spinster sisters who develop an affection for the same German clock-maker, Mr. Ramy. WHY: The sisters are poor, in a world of inelegant language and limited hopes. Evelina pursued the opportunity to find love, happiness and, a future away from the confines of a basement shop & apartment by becoming Mrs. Ramy. HOW: Evelina and Anna Eliza had a co-dependent relationship that enabled the events of the book to take place. Evelina was more of the egotist while Anna Eliza was more of the sacrificer. As Evelina continued flirting with Mr. Ramy, Anna Eliza ceded more of her own aspirations for the sake of her sister’s happiness. + This is something different from Edith Wharton: a story not about high society, or the tensions between old money and the nouveau riche; but a microcosm of life amongst the poor. For all that Edith Wharton never experienced such a life herself, she nonetheless depicts this world without condescension and with concentrated detail that brings the scenes into vivid life. + I wouldn’t go so far to say that the Bunner sisters themselves and the people they interact with are ennobled by their experiences; but there is something to be said for the stubbornness and fortitude they exercise that puts Lily Bart (cf The House of Mirth) to shame. 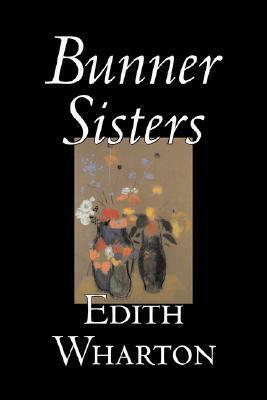 OTHER: I bought a paperback trade edition of The Bunner Sisters (by Edith Wharton) from The Book Nook CT via Alibris.com. WHEN: years after his father has disappeared. HOW: did Tommy Taylor kill his father? 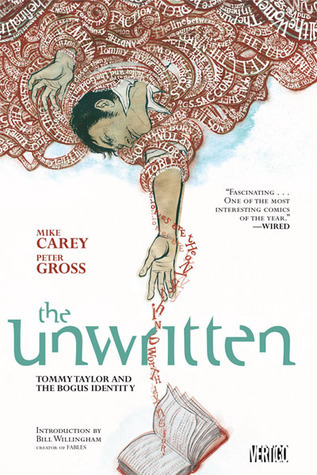 + Mike Carey creates a really cool premise: What if fiction was just another reality, i.e. What happens if the fictional world was actually manifested in tangible ways beyond the pages of a book? What would happen if the fictional world manifested itself in our “real” lives? How intense, how important and how prevalent would those manifestations be? And who knows about it? 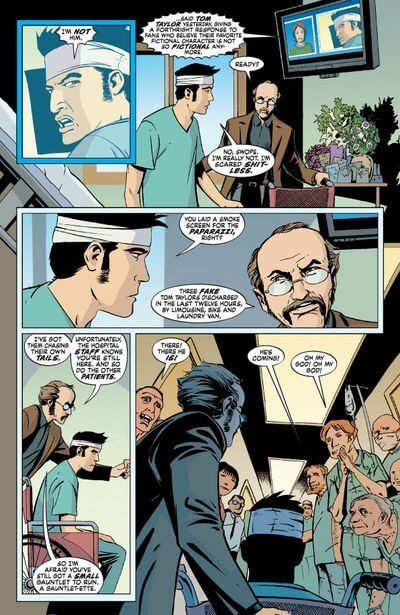 + The distinctive colors and fonts clearly separate the action lines and the realities. 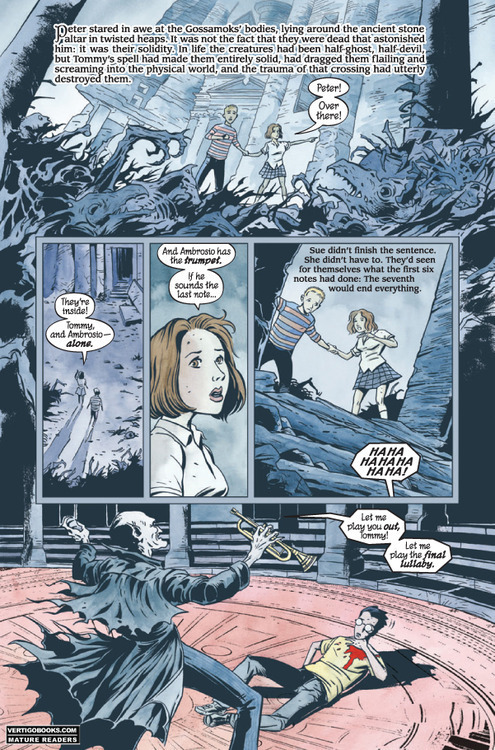 The general layout of this volume creates a reading rhythm: issue cover, sketch, fictional story page(s) and then Tommy’s real world depictions. The historical sections cap the storyline.